That's why I decided that every Sunday I will now share a post with my highlights of the week. 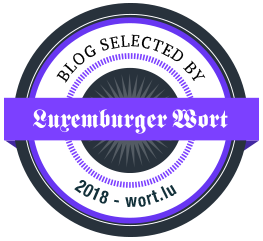 Designer collaborations, must haves, blogger events, inspirational posts, projects by locals, things to do in Luxembourg, places to eat, city trips - Just all the fun and beautiful things I want to share with you even if they're not worth a 1000 word post. You could compare it to the editor's choice page in magazine. Shall we get started? The news is out! 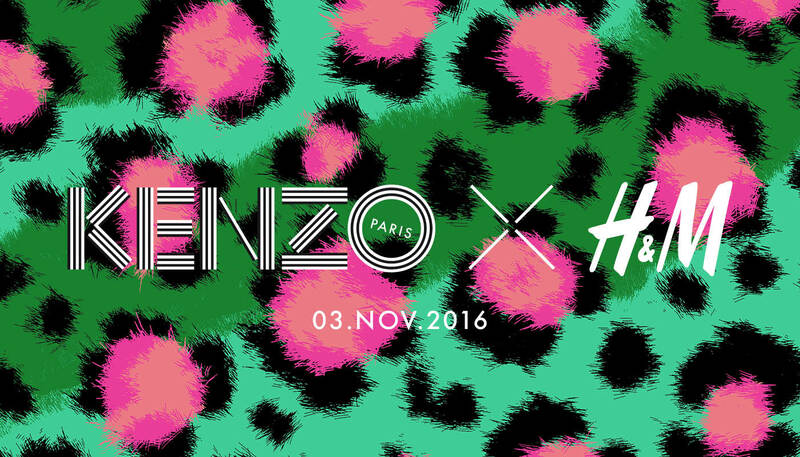 H&M's next designer collaboration will be with the forceful and colourful Parisian brand Kenzo. After having been quite disappointed by the latest H&M collaborations, I really can't wait to see how this one will turn out. The collection will be available in 250 stores worldwide and online from November 3rd. How good that H&M online now also ships to Luxembourg! Who thinks there will be a shirt with the Tiger head? The Marc Jacobs store in Luxembourg city has a slightly new look. 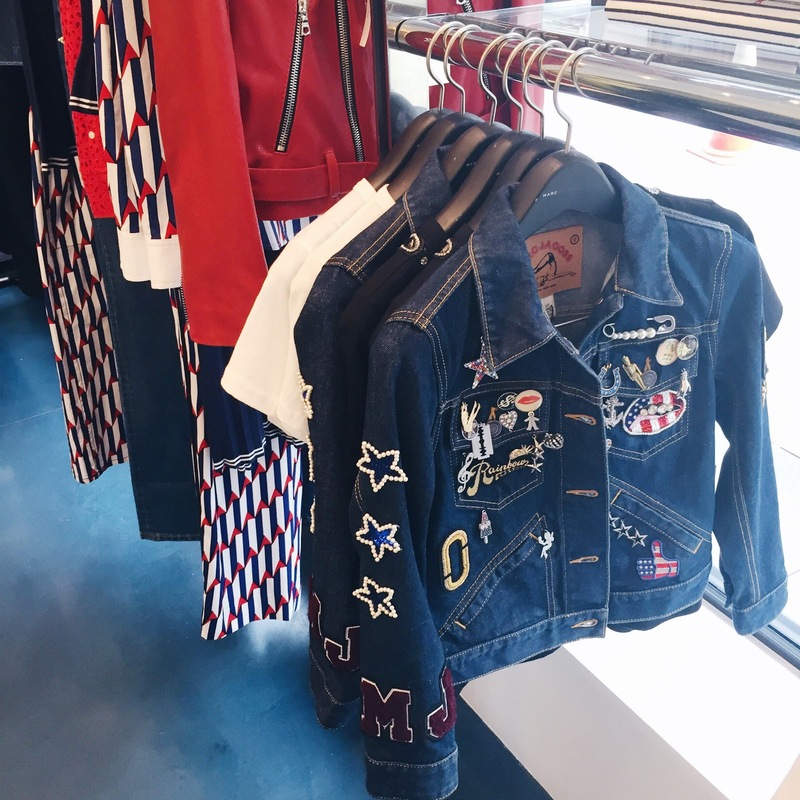 More important than that however, is the new 'America' collection by Marc Jacobs, which is inspired by all the recent trends like denim, pins and patches. Check out the collection via the campaign videos here. Do you want to take your blog to the next level? 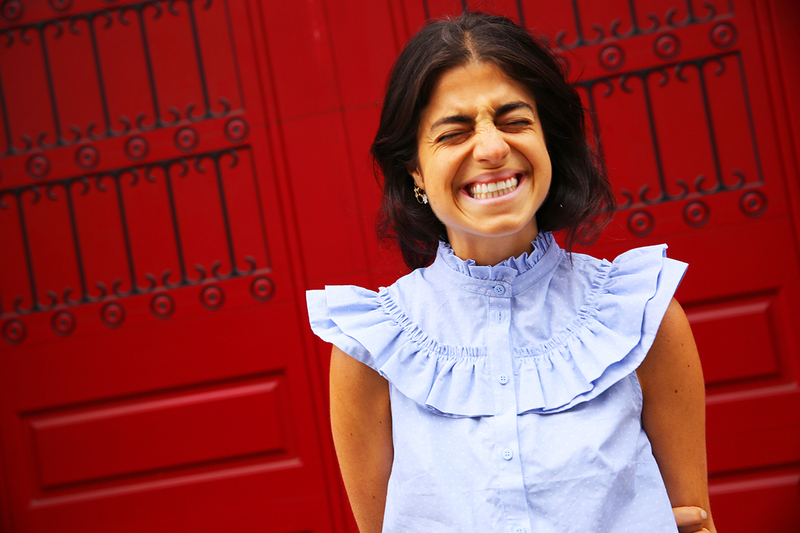 This mentorship giveaway by Leandra Medine, famous blogger at Man Repeller, might be your once in a lifetime chance to do so! 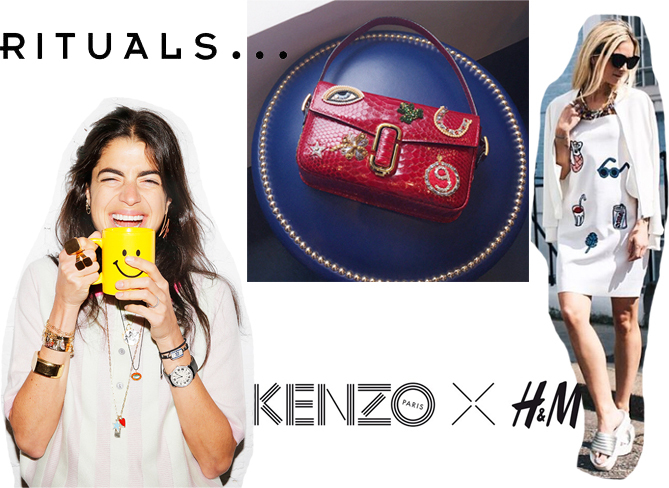 The blogger teamed up with H&M and Bloglovin' to not only teach you her blogging secrets, but to also make you win a hell lot of other amazing stuff. The giveaway is open internationally and the winner will be flown to New York! All infos here. Outfit love at first sight on Instagram this week! You know I adore the patch trend (or anything that comes close to it) and thus also this Zara dress. The combination with the fringe statement necklace from Mango is so cool, don't you think? 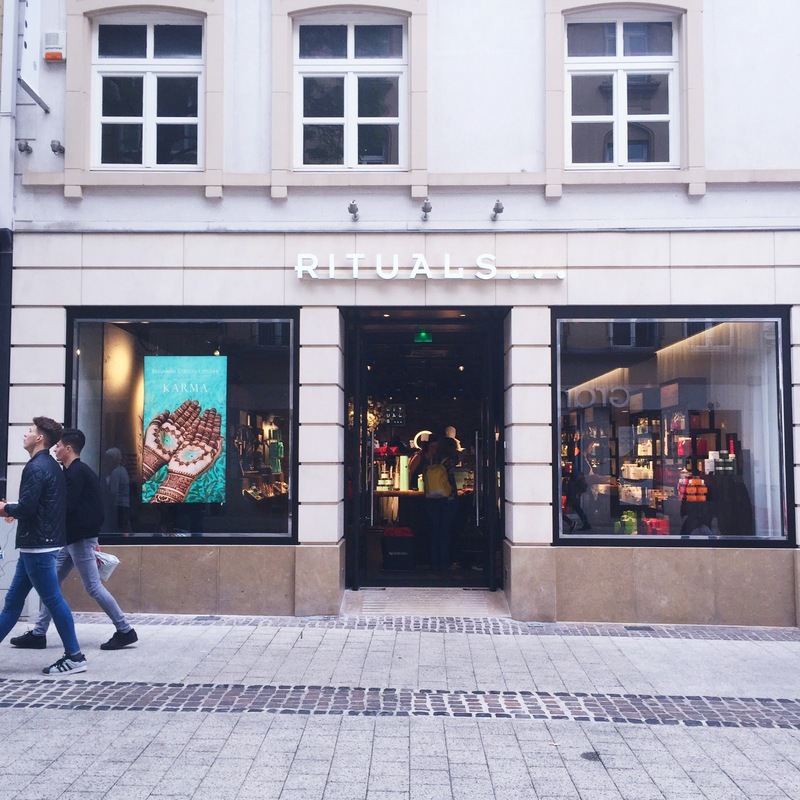 After Luxembourg's first Rituals store at Auchan you can now also shop the beauty brand in a super large and super pretty store in Luxembourg city on Grand-Rue. As always you can find all recent fashion and beauty store openings in Luxembourg in my special category in the top bar of this blog (or by clicking here). Basta Così is a really popular Italian restaurant in Luxembourg city and perfect for a dinner date with friends or a lover. Recently I've been there quite often and I seriously fell in love with one of their desserts, the Panna Cotta. It's the perfect blend of sweet panna cotta and a sour fruit sauce. You gotta try it when you go there next! I admit I am really excited about this new post series so I can't wait to read your reactions. Is there anything you were missing or anything you particularly liked? What were your fashion highlights of the week?